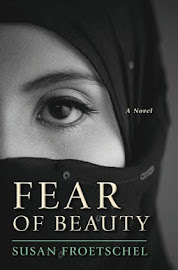 In the novel Fear of Beauty, the women in the fictional Afghan village do most of the day to day farming work. The story is about Sofi, an illiterate woman who innovates with crops and techniques in secret, all the while contributing to her village's prosperity. No one should underestimate women's contributions to the global economy. 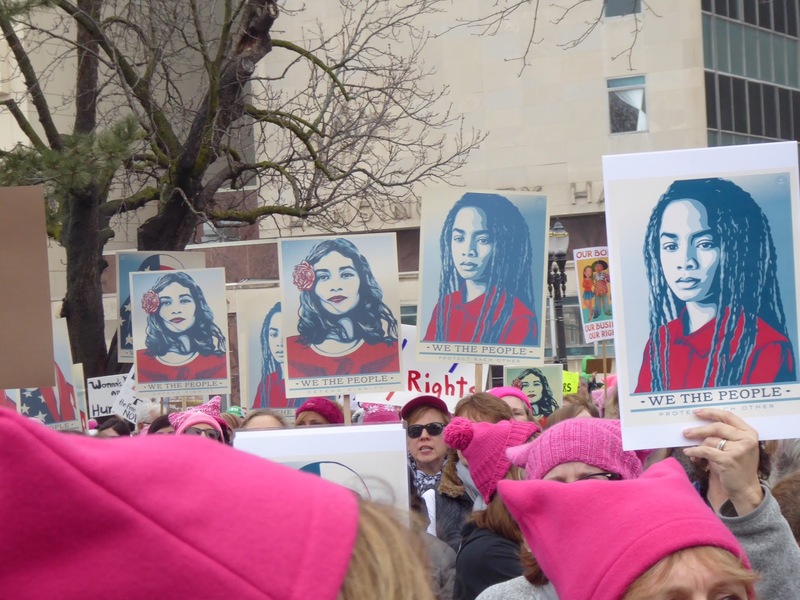 Businesses and politicians should take note of the turnout for the Women's March in Washington DC and the more than 670 sister marches around the globe. Women drive about 70 percent of consumer spending, explains Bridget Brennan, CEO of the Female Factor, for Forbes. Women also have a multiplier effect: "Because women serve as primary caregivers for children and the elderly in virtually every society in the world, women buy on behalf of the people who live in their households, as well as for extended family (such as older parents and in-laws) and friends." Brennan urges businesses to monitor demographic trends. Women worldwide continue to enter and succeed in the labor force; women are marrying at older ages and families are having fewer children. Women pursue higher education at higher levels and they also vote. Themes of the Women's March included women's rights as human rights, opposition to misogyny and encouragement of political activism on health care, the environment, education, labor rights and more. Thousands of women in cities around the globe will continue to think, talk and organize. They are concerned and will watch how leaders in every sector respond to the politics and policies in Washington. 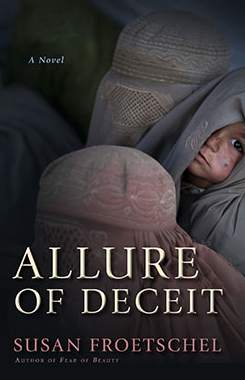 As the stories of Afghanistan and Fear of Beauty warn, societies can move backwards. But a few, sometimes the most unlikely of individuals, can question policies that most in their communities take for granted and they manage to resist the controls. Photo of Women's March in Lansing, January 21, 2017.